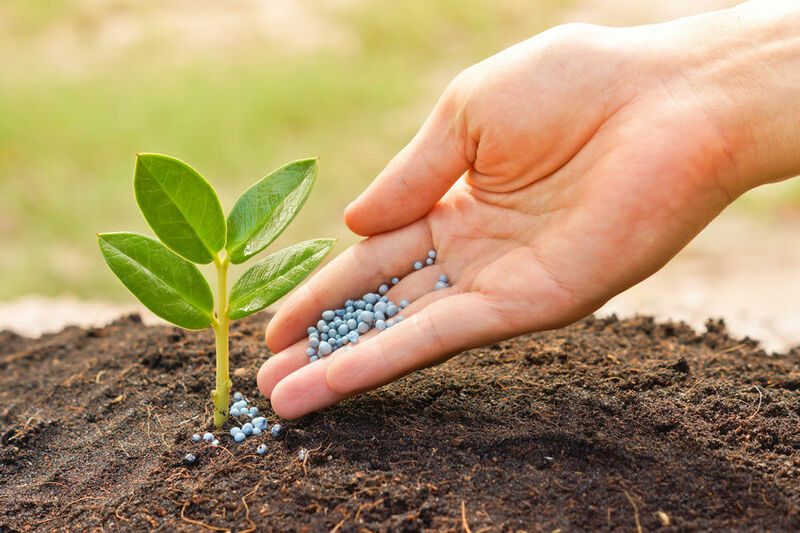 TerraTarsa offers over 20 types of fertilizers that have been created using the company’s scientific potential. This represents practical implementation of theoretical developments that the scientific environment has to offer: research on plant nutrition deficiencies and optimal methods of their elimination. 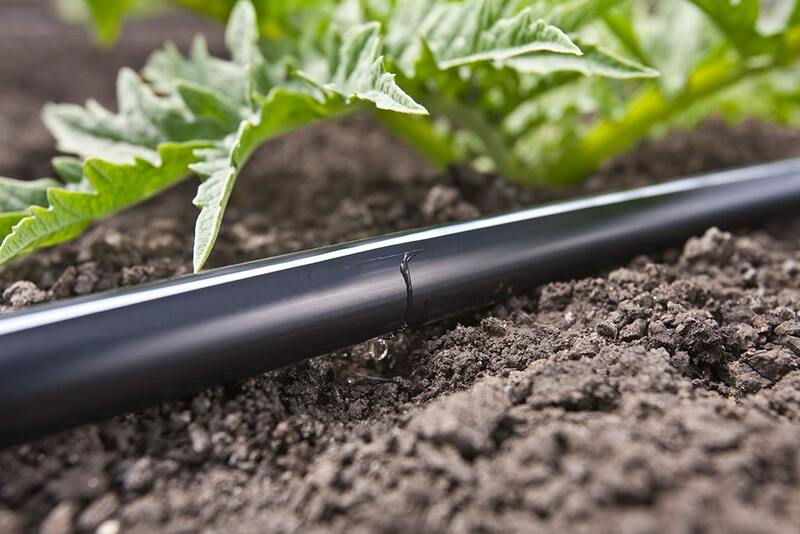 Drip irrigation is not just another method of watering and fertilizing plants. Nowedays, it represents a compulsory component of the entire system of farming. The drip irrigation department of the company offers not only the supply of irrigation equipment but also provision of a full range of services. TerraLab is a soil-agrochemical laboratory that specializes in performing analyses that enable the development of a scientifically-grounded nutrition systems for all types of agricultural crops. TerraTarsa Ukraine supports the implementation of a large-scale international investment project aimed at the construction of a plant for the production of complex mineral fertilizers. The plant will provide special fertilizers for agricultural producers from both Ukraine and the neighbouring countries. 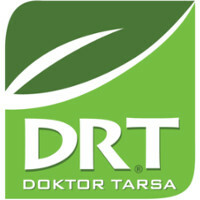 International company TerraTarsa Ukraine LLC was established in autumn 2011 as a result of a merger of Doktor Tarsa (Turkey) and Terra LTD (Ukraine). Having gone through rapid and extensive development, mastering new directions, and vigorously increasing volumes, the company expanded its circle of clients and partners. Today, the company is the leading supplier of complex technological solutions for intensive cultivation of a wide range of agricultural crops on the market of both Ukraine and neighbouring countries. 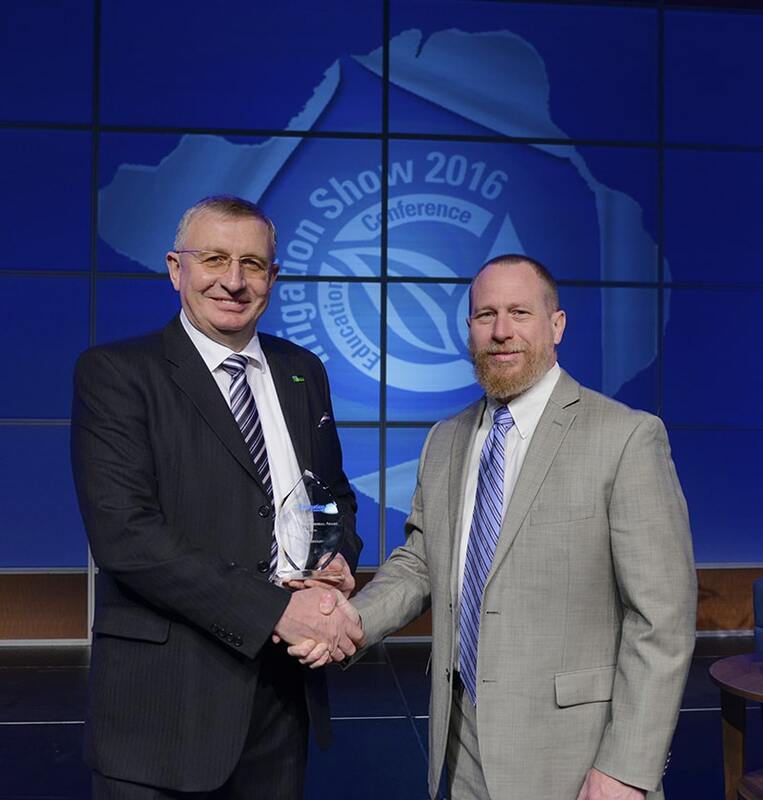 TerraTarsa Ukraine serves as an example of how energy and intelligence of a leader and a team can assist in the growth and development attributed to a high-quality strategy and a clear understanding of market needs. The scientific approach to agribusiness is what distinguishes TerraTarsa from other market players. This can be attributed to the profound scientific training and long-term experience of Andrii Gogolev, the leader of the company, and his colleagues who have scientific background. Currently, agronomy graduates and PhDs work for the company. This enables the company to look into the future with optimism and to develop and implement new technologies not only in Ukraine but also in other countries of the world. The TerraTarsa company is known for its constant innovation. Since its foundation, it has not been standing idle, constantly evolving and improving the services for its clients. Progressive and logically verified development of the company enabled it to engage in its own research. Therefore, all that we offer represents practical implementation of what the scientific environment has to offer: research on plant nutrition deficiencies and optimal methods of their elimination. 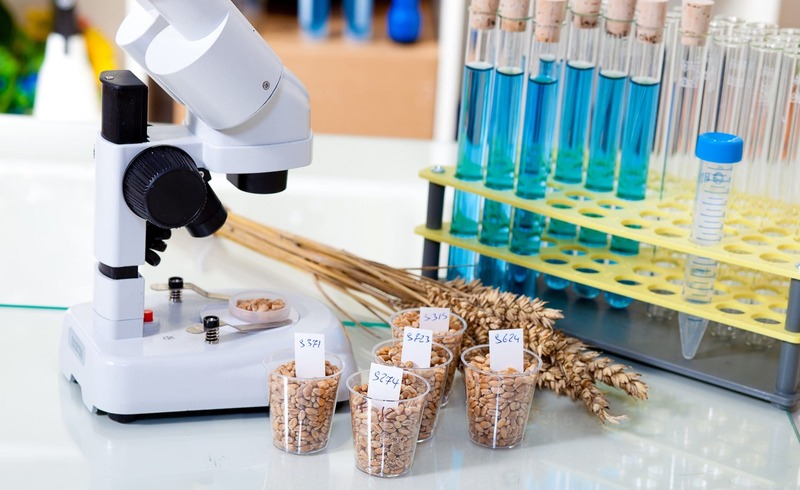 TerraLab laboratory conducts a number of agrochemical analyses that enable the development of scientifically-grounded systems for nutrition of crops. TerraTarsa Ukraine offers over 20 types of fertilizers created on the basis of the company’s existing scientific potential. The drip irrigation department of the company offers not only the supply of watering equipment but also provides a full range of services. We are looking for people who are ready to develop, work with enthusiasm, and contribute to the development of the company they work for. We are convinced that investment in our company’s employees brings tangible results. DRT is a joint Turkish-Chilean enterprise that produces a wide range of special fertilizers at the most modern and the biggest plant in Europe. DRT is the leader of the Turkish market; also, DRT supplies its fertilizers to more than 70 countries. 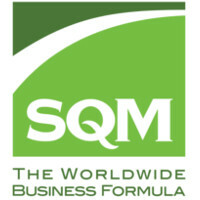 SQM is a world-famous Chilean mining and chemical company founded in 1968. 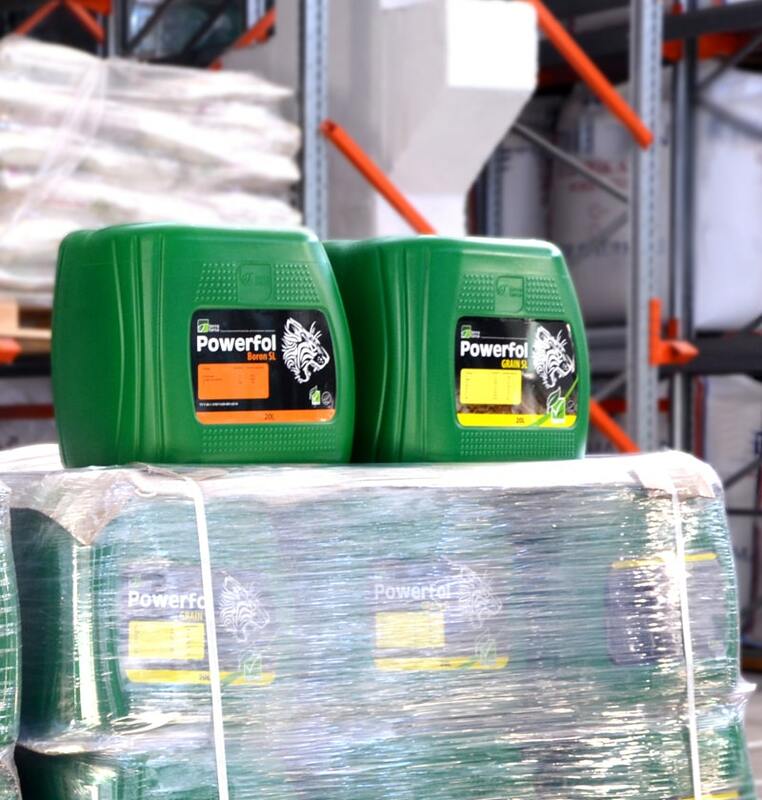 Today, the company is the world’s largest manufacturer of special fertilizers, iodine, lithium, industrial chemicals, and chemically pure potash fertilizers.